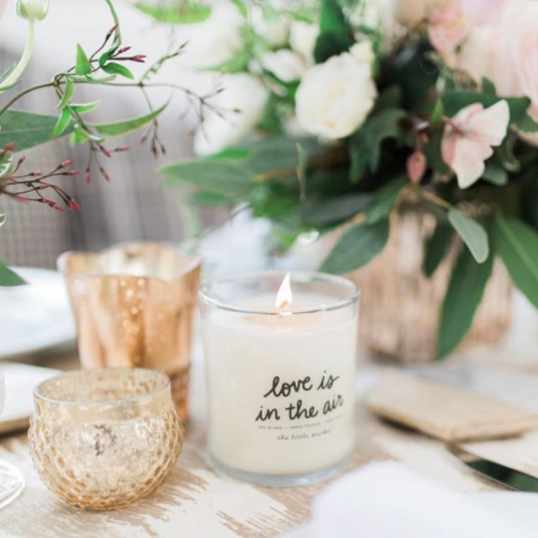 We’re big believers in adding little bits of joy throughout your home, and one of our favorite ways to do so are with our best-selling candles. From big celebrations to everyday life and everything in between, our candles reign chic and supreme, and there’s no better time to dive into them than the amazing autumn season. For the classic fall enthusiast, go with apple! It’s juicy, sweet, and guaranteed to bring you back to your childhood apple picking days. For the sweetheart in your life, bump it up a notch with apple cider. 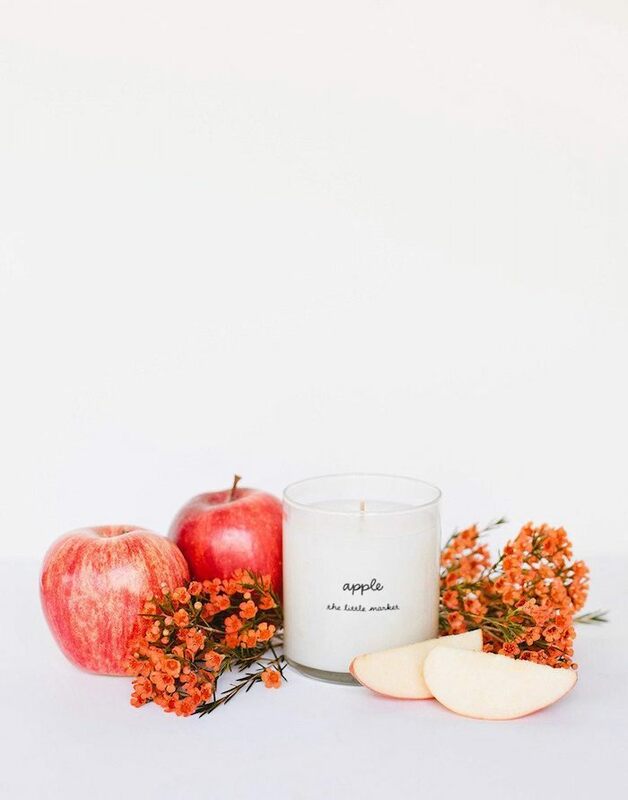 Served hot, cold, or burning bright from this candle in your living room, apple cider is the perfect accompaniment to a cozy fall date. For the baker, you can’t go wrong with cinnamon. Nothing says fall quite quite like the smell of cinnamon baking away in the oven, from apple crisp to cinnamon donuts. For those days when you just can’t get to work in the kitchen, this is the next best thing (and the clean up is so much easier). For the kid at heart, go with cinnamon bun. Sweet and spicy, it’ll satisfy the sweet tooth in us all. 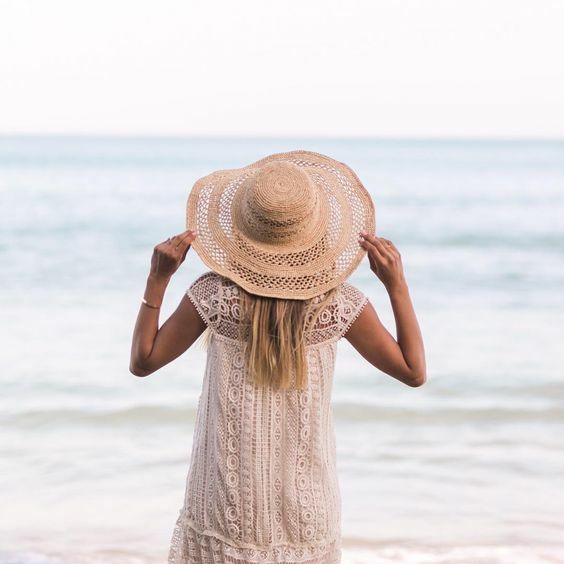 For the designer, go with eucalyptus. Fresh with a hint of sweetness, it’s elegant, chic and bound to smell fabulous in any style-savvy home. For the gourmet chef, go with fig. 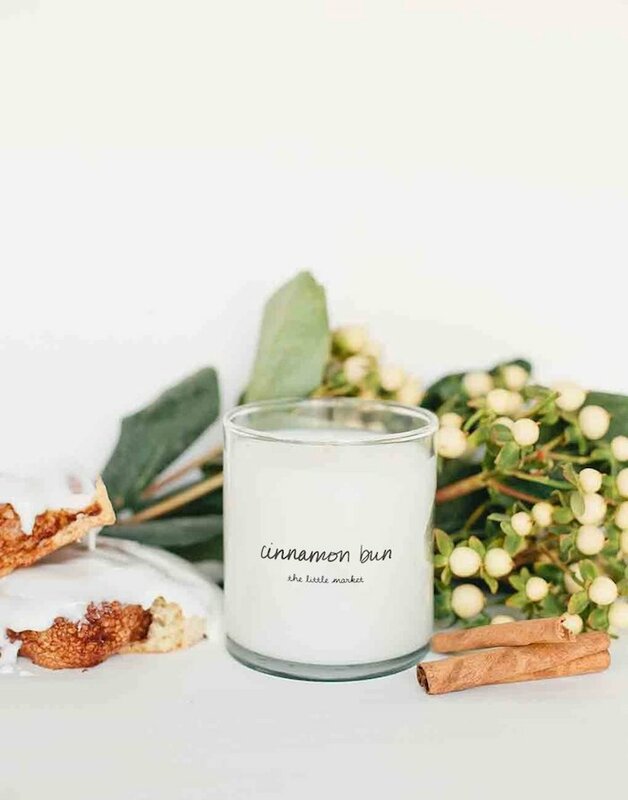 Fig season may be short, but with this candle, you can extend it as long as you like. May it inspire lots of delicious recipes. 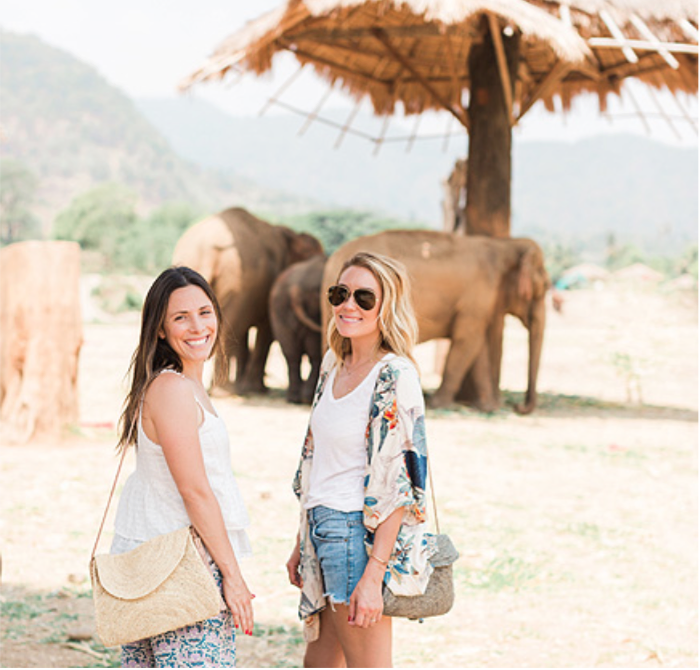 (Bring on the endless fig and goat cheese platters please!). 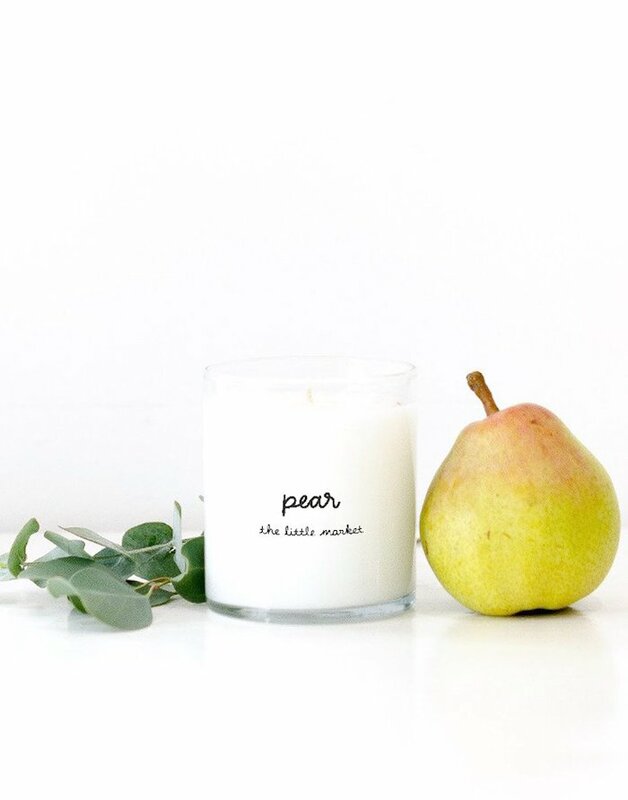 For the minimalist, go with pear. The epitome of crisp and clean, it’s our go-to scent for the stylish minimalist in our lives. 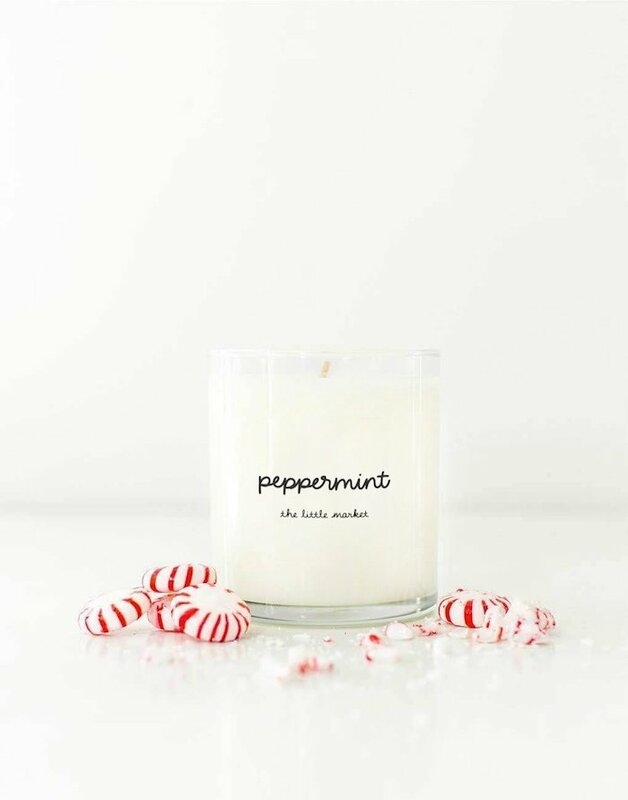 For those who are eagerly waiting for what lies ahead (aka bring on those Christmas carols), go with peppermint. No need to try to be something you aren’t; if pumpkins and apples galore aren’t your thing but you can’t wait for sugar cookies and pine cones, go with peppermint and soak it all up early. And if in doubt, go with pumpkin pie. Is there anything better than the smell of pumpkin pie coming in from the kitchen? We think not. Shop the full fall candle collection here.